Search advertising drove over 48 billion calls to US businesses last year. And those calls convert to revenue 10x more than web leads. It’s why calls are so important to paid search ROI. If you invest in AdWords and Bing Ads, it pays to take a data-driven approach to calls, just like you do clicks. 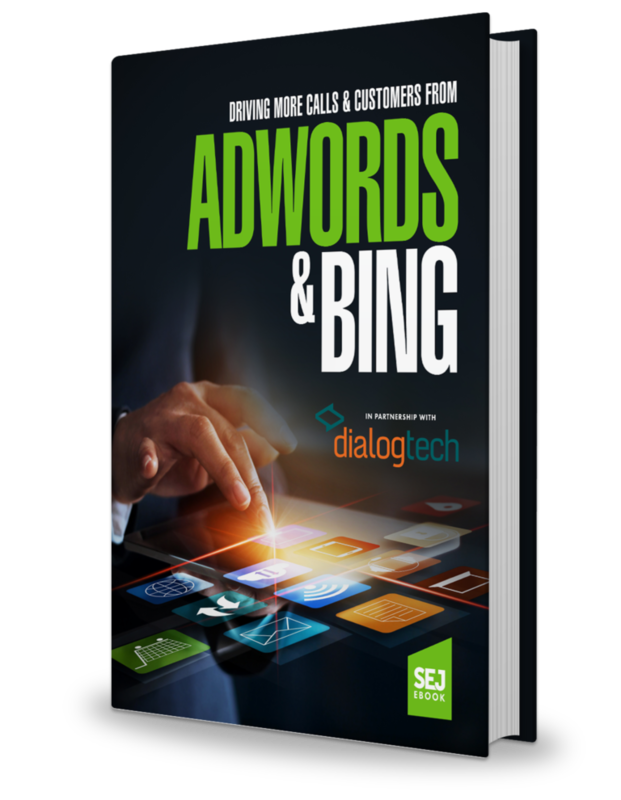 This eBook provides strategies that search marketers can use to drive more callers and customers from their paid search campaigns. It guides you through the optimization, attribution, targeting, and analytics strategies businesses and agencies need to drive more call conversions at a lower cost.